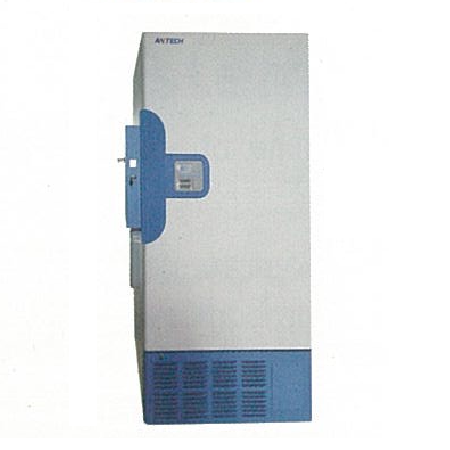 -86°C Ultra-low Temperature Freezer (ULT freezer) is specially designed for a stable ultra low temperature storage condition to store germs, erythrocytes, leucocytes, viruses and many other biological materials. Installations can be found in research institutes, pharmacy industry, clinical labs, blood banks and laboratories in electronic & chemical plants. Gross capacity : 260 L.